Seaton Snooker League in association with Lyme Bay Auctions Ltd have arranged for local snooker professional Sam Baird from Halberton to play an exhibition of snooker at Chard Conservative Club on the 9th February 2010. Thanks to Seaton Snooker League Referee Greg Jones for sending in these Refereeing Tips. Anyone else wishing to contribute to this web site to contact the WEBSF. Club mates Honiton WMC draw level on points with Wonderers at the top of the league. With several matches still outstanding due to the bad weather, the true picture will not be revealed for a few weeks. Teams are urged to catch up as soon as possible. Click here for league results and the latest Cup Draw information. 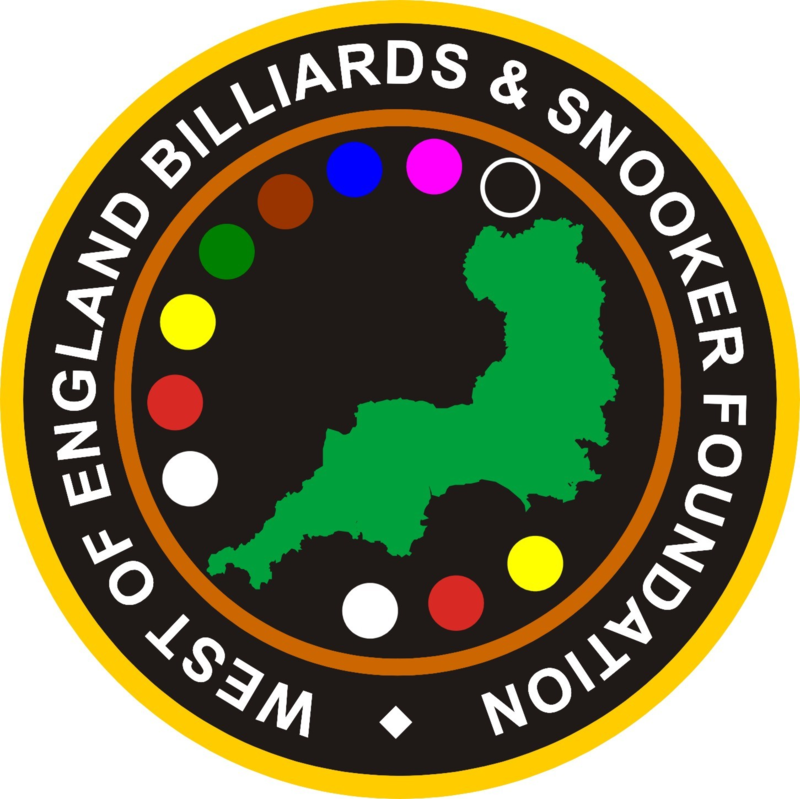 Jay Bullen beat Michael Rogers to win event two of the Exeter Bronze Waistcoat tournament after an indifferent performance in the group stage. Click here for more details. Thanks to GWRSA Social Club, Exeter and Baulkline Snooker who sponsored the event. Players from around the region braved to icy conditions and travelled to Plymouth to compete in event 4 of this prestigious tournament. Darren Bond, took the top prize for the second time this season to put himself in the hunt for the overall title of WEBSF Gold Waistcoat Champion. Greg Batten, fresh from qualifying for the English Amateur finals, posted the best break of the day a superb 141 total clearance. Click here for more results, full report due in soon. Thanks to The Plaza Snooker Club, Plymouth and Baulkline Snooker who sponsored the event. Click here for latest draw information including Bruce Miller and Barnard Cup draws. Greg Batten a master of card tricks and slight of hand took on the best amateurs in the Southern Region to win a place in the last 32 of the English Amateur Championship. In Battens first match he was pitched against Ben Harrision, who is ranked in the top five of the Pro Ticket order of merit. Despite a 100 break in the first frame from Harrision Batten battled through 4-2 with a couple of frame winning breaks of his own. In the next round Batten met Matt Williams who is also rank highly in the Pro Ticket order of merit. Batten in full flow by now made light work in winning 4-1 with another three frame winning breaks. In the final match Batten played home player Grant Cole who plays out of Rileys, Plymouth where the event took place. Cole started the match in fine form wining three of the first five frames with breaks of 60 and 70 plus to lead 3-2. Batten dug deep into his reserves of matchplay experience to counter this onslaught from the young star to take the final three frames to win 4-3 on the final black ball. The WEBSF management Team wish Greg all the best in the finals which take place later this year in May.